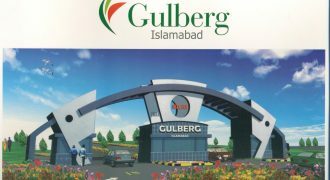 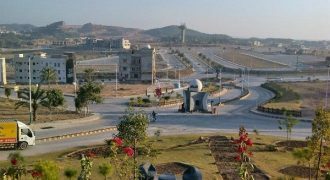 Prime location commercial plot for sale in Bahria Enclave Islamabad on possession ready for construction sector-A near main gate. 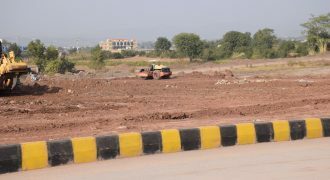 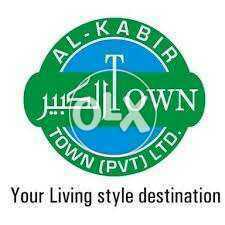 Plot No 4 Street 10 Plot Size 05 Marla Prime Location Best Investment For More Information Feel Free To Contact. 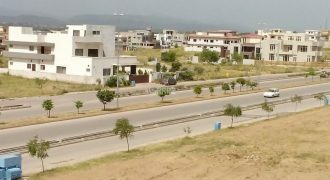 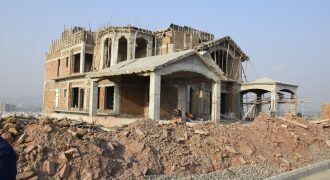 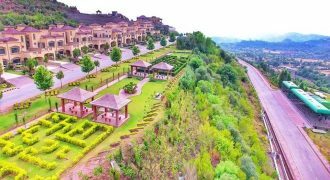 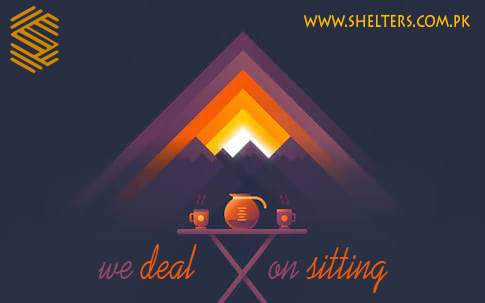 Good location plot for sale in Bahria Enclave Islamabad, gated community, Murre facing, 24/7 electricity, maintenance service, beautiful parks, international schools etc.